Check out the great acts who donated their performances in support of Friends of the Cheat in 2015! Born out of chance, the West Virginia Hitchers evolved from chance meetings at local open mic events and collaborations with past band mates. The WV Hitchers embraces an authentic Folk-Americana sound, relying on the powerful songwriting and smooth vocals of Maria Allison that meld with the strength of hte lead guitarist Chuck Snider on his pedal steel. Dan Veloso and John Creed fill out the mix with Dan’s subtle, steady and inventive percussion and Creed’s tastefully rich bass lines. 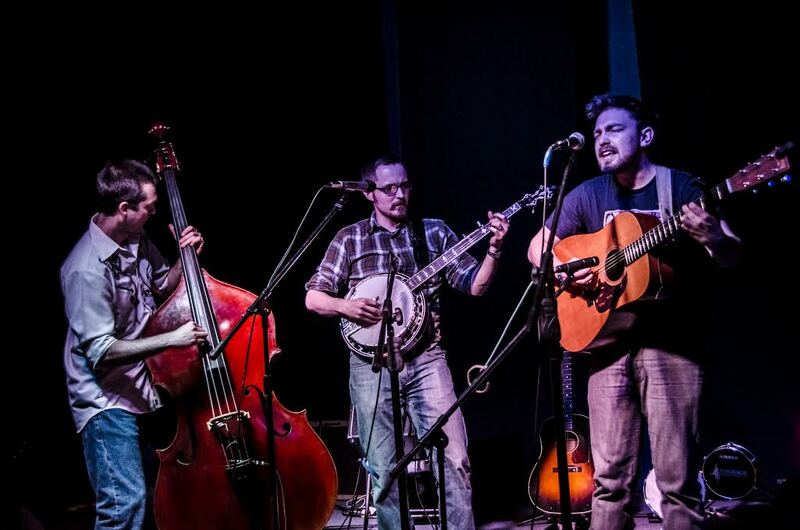 Two Ton Twig is a string band from Washington, DC, who draw on songwriting influences ranging from classic bluegrass tunes, hard rock, Eastern European folk music and Eighties British indie. They tell tales ranging from the dark and twisted to the surprisingly life affirming, either at full throttle or slowcore tempos. Twig gigs tend to be intense and interesting. They have recently supported the Hackensaw Boys and Holy Ghost Tent Revival. Hailing from Buckhannon, West Virginia & Charlottesville, Virginia, Dog & Gun is a four-piece “trans-Allegheny” string band that mixes Appalachian traditions with modern sensibilities. 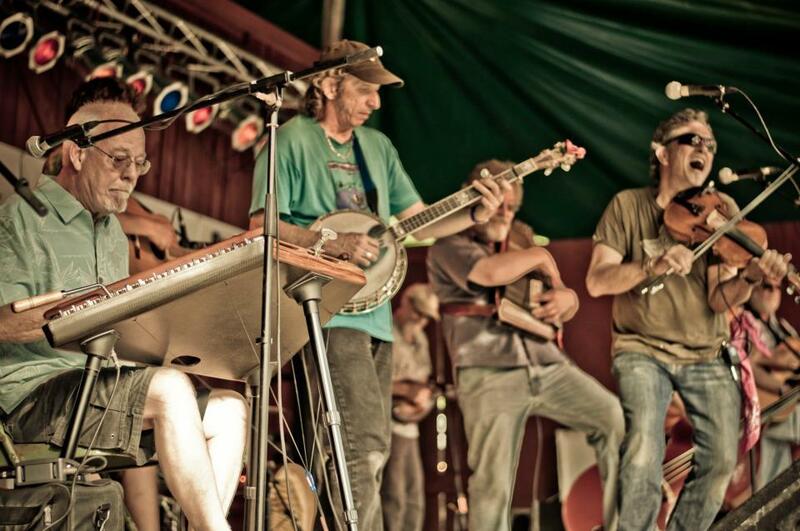 They recently released their debut album of originial material, recorded live right here in the Mountain State. 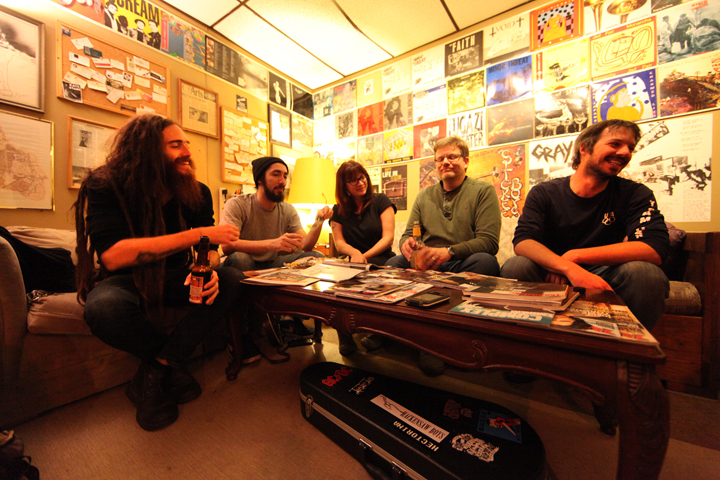 Nameless in August is a high energy folk rock quintet featuring everything from banjo to bass, to bootstomps and booze. Thoughtful melodies and lyrics leave you connected while fun, up-beat organic grooves keep the crowd movin’. NiA interweaves original music with spins on familiar covers. Formed 3 years ago, NiA is a native to the old steeltown of Pittsburgh, PA. The group feels at home playing everywhere from festivals to local venues around the US. With the release of their debut studio album “Wheelhouse” in 2014, NiA is preparing to hit the road and spread their soundwaves. 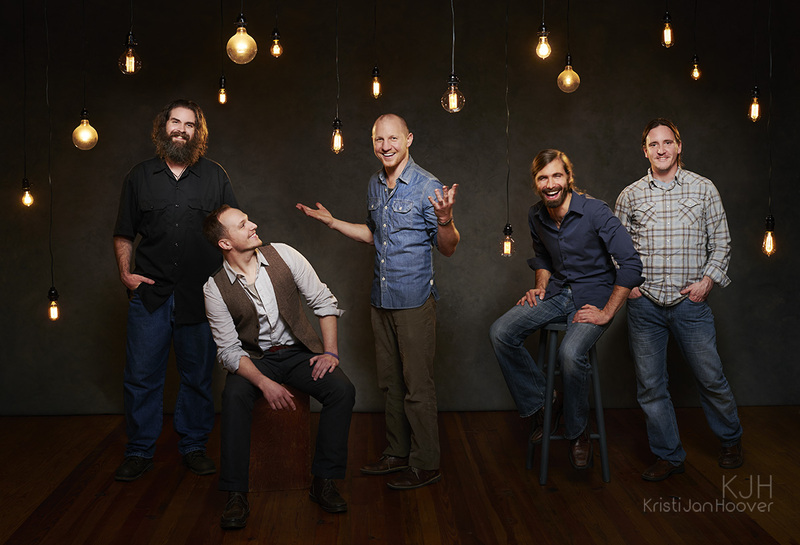 Chris Kasper is an American songwriter with a style rooted in folk, rock and blues. His music has been compared to everything from Paul Simon to Beck, and draws on inspiration from musical greats such as Bill Withers and Levon Helm. With 25 years of playing under his belt, Chris’s unique storytelling and lush arrangements, combined with his studio artistry, set him apart as a standout artist of this generation. Get your dancin’ shoes on ‘cause they’re coming back. An exceptionally versatile band, Rising Regina’s sound incorporates the best of American roots music including rock, folk, blues, jazz, bluegrass and Celtic. The band has played in many high profile venues and festivals and shared the stage with such diverse artists as Parachute, American Authors, Enter The Haggis, The Guggenheim Grotto, The Clarks, The Spring Standards, Bill Deasy, the Granati Brothers, and Bob Banerjee. 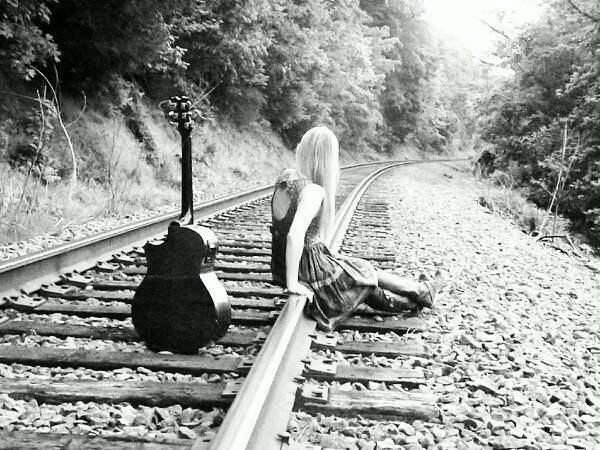 With their percussive, roots rock sound, tight harmonies, and upbeat, irresistible arrangements, Rising Regina will move you! Drymill Road is a four piece bluegrass band from Virginia, featuring Robert Mabe on Banjo, Sean Loomis on Guitar, Doug Ross on Mandolin, and David Hurt on Bass. The band crafts old-timey newgrass and bluegrass goodness marked by upbead banjo, perky mandoline, and harmonizing vocals, blending old, new, traditional, with surprising twists and turns of musicality and phrasing. Qiet is the culmination of this wild and wondrous world, infused with every culture on the planet and refined in the mountains of West Virginia. Their songs radiate an undeniable energy, passionate lyrics and humor dark as coal. A balance of high-energy chaos and perfect order, Qiet’s visceral performances will keep you dancing long after the concert’s over. Combining the elegant excesses of 1920’s jazz with the unpredictably of pure punk rock, what results is not just a show — it is an experience.